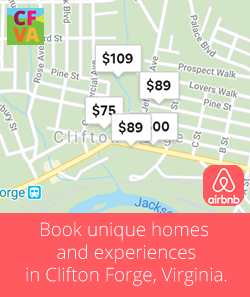 Clifton Forge Main Street presents Historic Downtowns’ 2019 Easter Bonnet Parade. Saturday April 20th – The festivities begin at 11am. Line up is at the Elks Lodge (306 Ridgeway) and begins at 10:45am. Sponsored by the Alleghany Highlands Arts and Crafts Center Saturday, April 6, 2019 from 11 am – 3 pm. Throughout the Historic Masonic Theatre located 510 Main Street downtown CFVA. February 16 and 17, 2019 visit CFVA – Alleghany Highlands C&O Railway history and more. The C&O Railway Heritage Center‘s George Washington Train Show provides great fun, education for train lovers, young people, historians and families. 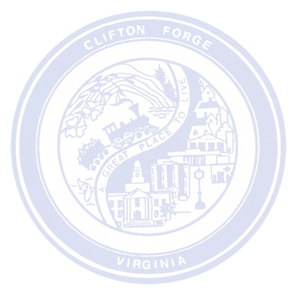 The Clifton Forge Shrine Club will sponsor the Clifton Forge Fall Foliage Festival on Oct. 19-21, 2018. Fourth of July ‘Stars & Stripes’ celebration, Jack Mason’s Tavern & Brewery, Historic Masonic Theatre, The Farm at Glen Haven, Arts & Entertainment abound in Clifton Forge, VA.